3 MONTH - 3,000 MILE WARRANTY INCLUDED ON ALL QUALIFYING VEHICLES AT NO COST TO YOU (UP TO 5 YEAR EXTENDED WARRANTIES AVAILABLE). ALL VEHICLES ARE CAREFULLY INSPECTED & FULLY DETAILED BEFORE ADDING TO OUR INVENTORY. WE HAVE SOME OF THE BEST REVIEWS IN THE KENTUCKIANA AREA, AND PROUDLY STAND BEHIND OUR VEHICLES. 2 LOCATIONS IN SOUTHERN INDIANA (NEW ALBANY & JEFFERSONVILLE). WE ARE FAMILY OWNED & OPERATED WITH OVER 40 YEARS IN THE AUTO BUSINESS. OUT OF STATE BUYERS WILL ONLY BE CHARGED STATE SALES TAX ONCE. 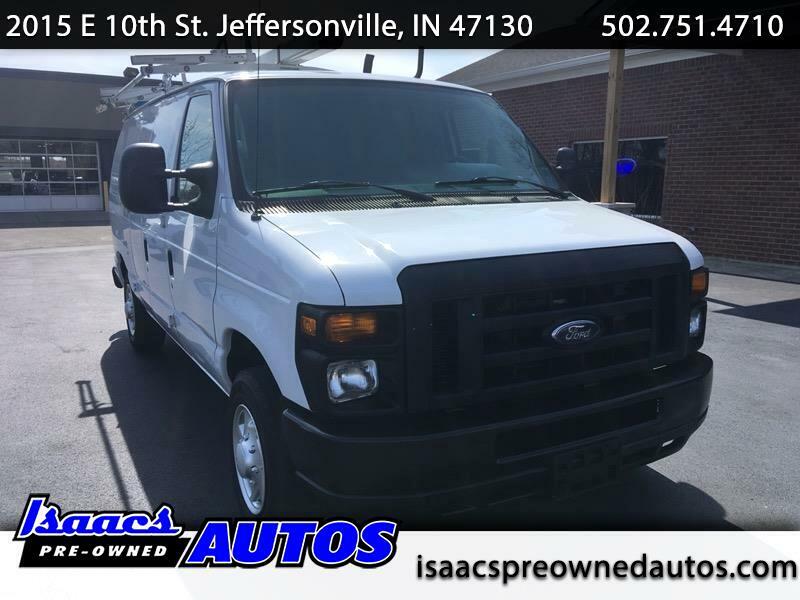 Visit Isaacs Pre-Owned Autos - Jeffersonville online at www.isaacspreownedautos.com to see more details and pictures of this vehicle or call us at 502-751-4710 today to schedule your test drive.